This Sunday, 28th of June 2015, I did something different. I went for trekking. At the earliest hours of the morning, I woke up to the call of my name and to the dim rays of sun seeping through the brown curtains of my room. I opened my eyes to see my brother calling my name. I knew the night has passed and the day has arrived – a day unlike others. I collected myself and woke up minutes later. I filled my backpack with my travel journal, pen, some books, my digital camera and all its lenses, a vacuum-insulated thermos filled with coffee, an outdoor pullover, some mint candies, my sunglasses and a ripe avocado. Even though the weather outside was rainy and gave me enough reasons not to venture outside, I reminded myself that I have a purpose and that purpose cannot be defeated by mere drops of rain. The exhilaration of my companions, throughout the expedition, convinced me that I made the right decision by embarking on this adventure. The trail began at Le Pétrin to end at Grande Rivière Noire, Mauritius. The team demonstrated determination throughout the journey. We had long conversations that would never end and needless to say, we took hundreds of pictures that would keep the memories alive. The scenery was to die for. I felt like a child seeing things for the first time. I wandered into the unknown and found my way back. I felt complete and alive. Undoubtedly, I will come back again. Olepolos Country Club, situated on the Magadi Road of Kiserian in Kenya, emanates silence that is gently disturbed by the symphony of the birds and floral, and the scenery is to die for. The drive from my apartment, located in Upperhill, to Olepolos Country Club made me shiver with awe. 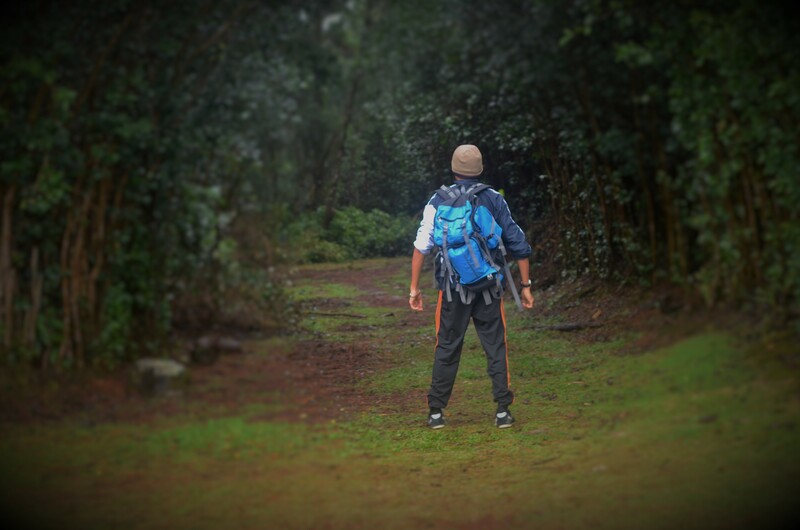 I walked enthusiastically on the hilly areas, with a wide smile on my face and adventures filled in my eyes. The scent of the fresh meat (known as Nyama Choma) being slaughtered just few meters away, the traditional Massai dance, the craft market blended with colors and tucked away in a calm corner of the hill, the kid’s corner and the breathtaking of the Great Rift Valley reveal the splendor of the place. I met this young Massai boy while touring around the place with my camera and he did not hesitate to share his life’s story with me. 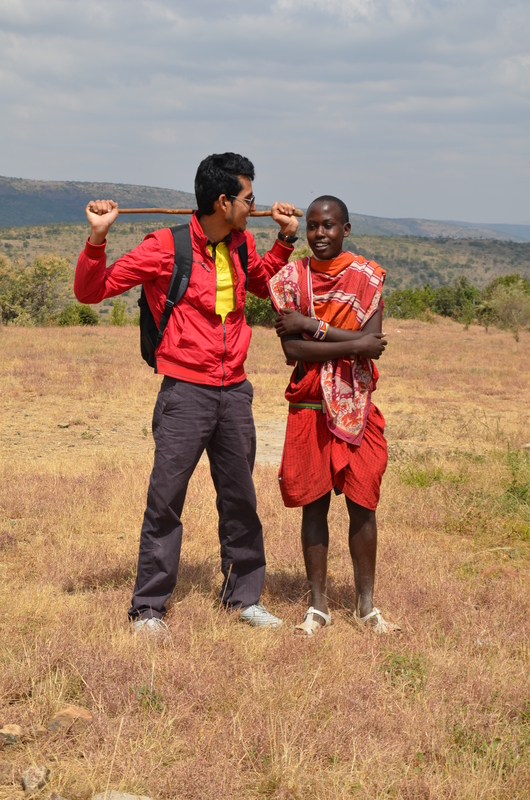 I can undoubtedly confirm that Kenya has some of the warmest people on earth.